SafeIT E-mail Shredder for Outlook 2010 released! The leading solution for shredding sensitive data inside your Outlook data files has just gotten even better. The new version has full support for Outlook 2010 in both Microsoft Exchange environments and stand alone installations (.pst and .ost files). The easy to use toolbar that gets installed into Outlook allows you to control the shredder and be fully protected against recovery of old deleted e-mails in Outlook. 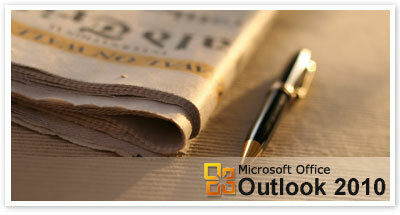 if you use Outlook 2010, 2007 or 2003.